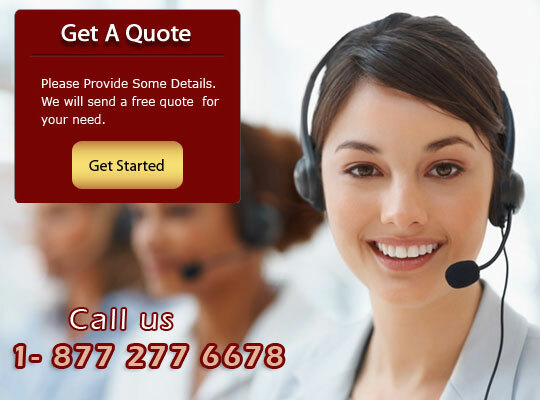 You are at the rite place where you can talk with us, discus with us, request quotes from us. We will help you to plan your travel. Kindly let us know your requirement, our dedicated team will research for you to make the event a remarkable one. There is no matter of time, we are waiting for your call. Thanks for your time and have a great day.